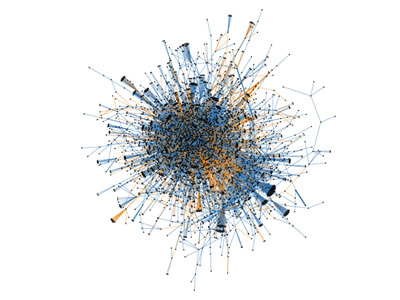 Truthy is a system to analyze and visualize the diffusion of information on Twitter. The Truthy system evaluates thousands of tweets an hour to identify new and emerging bursts of activity around memes of various flavors. The data and statistics provided by Truthy are designed to aid in the study of social epidemics: How do memes propagate through the Twittersphere? What causes a burst of popularity? Truthy is also planned to detect political smears, astroturfing, misinformation, and other social pollution. While the vast majority of memes arise in a perfectly organic manner, driven by the complex mechanisms of life on the Web, some are engineered by the shady machinery of high-profile congressional campaigns. 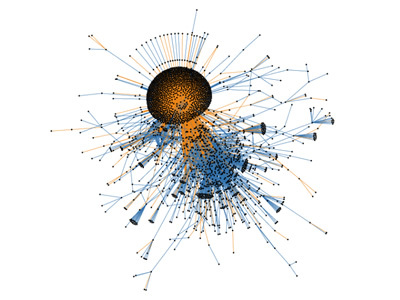 Truthy uses a sophisticated combination of text and data mining, social network analysis, and complex networks models.